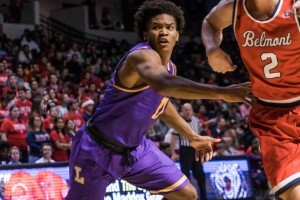 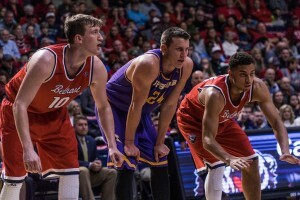 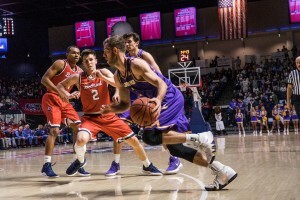 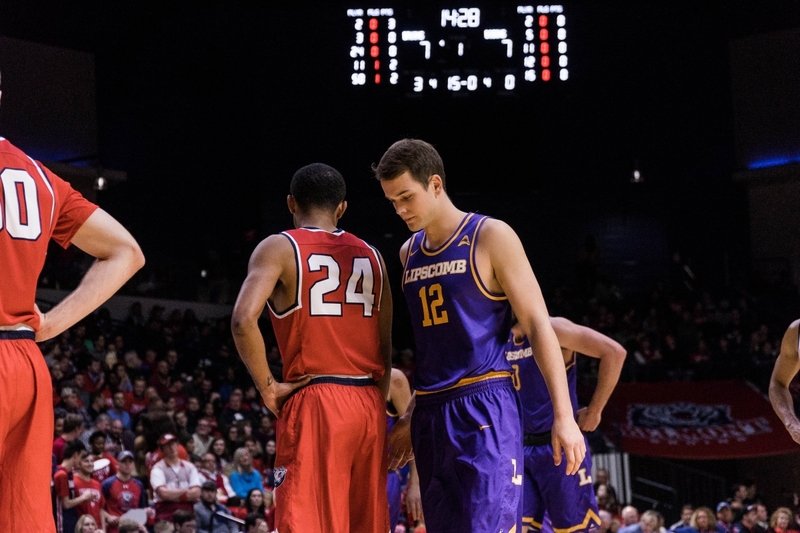 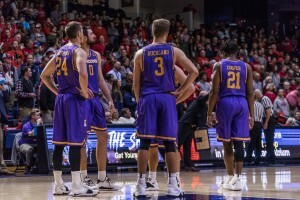 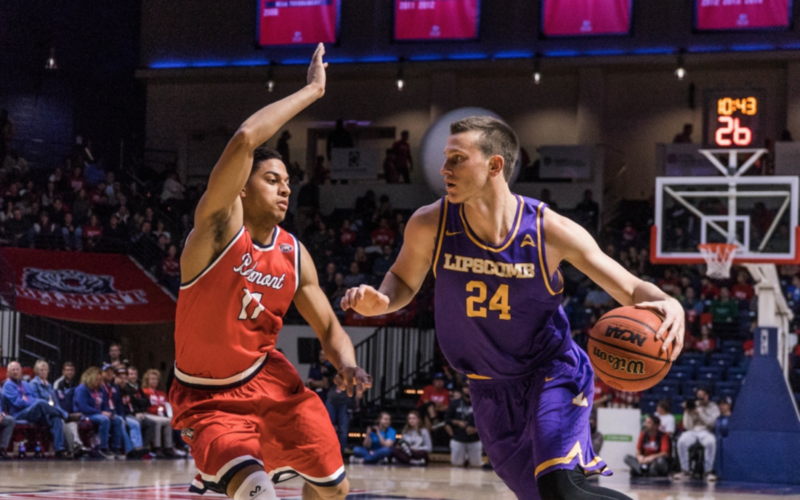 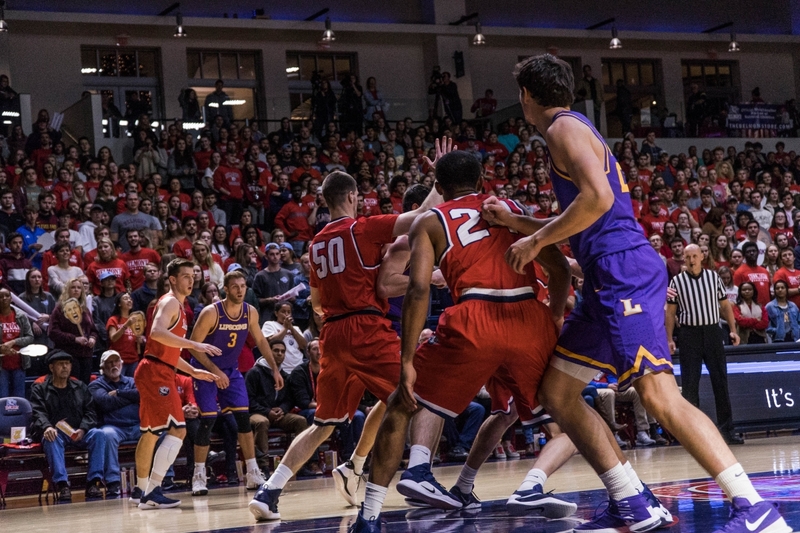 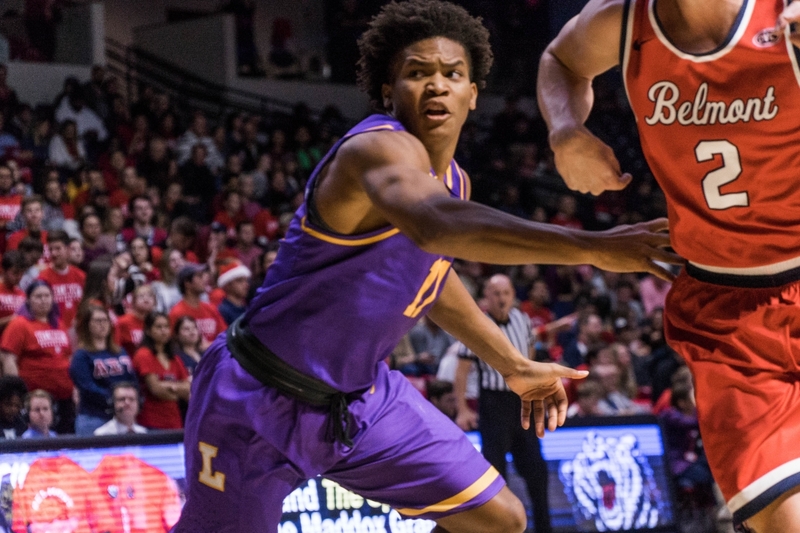 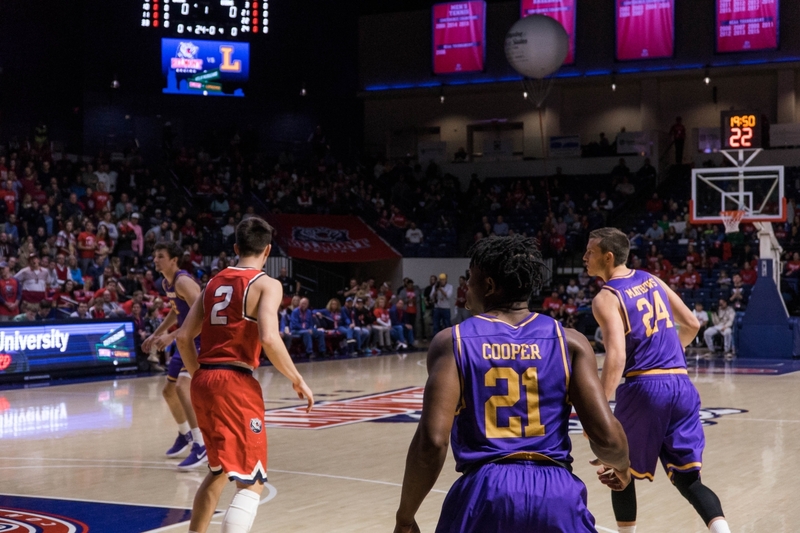 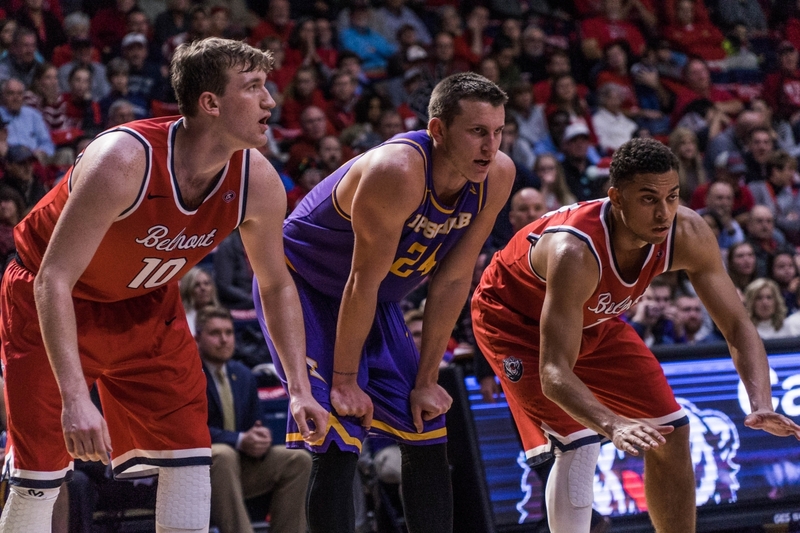 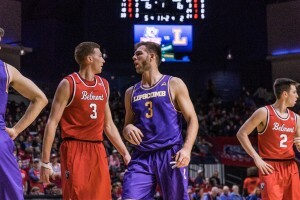 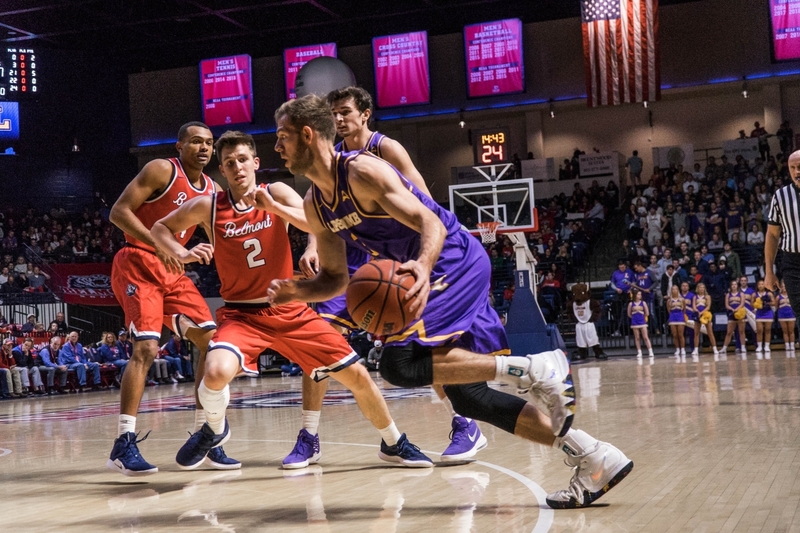 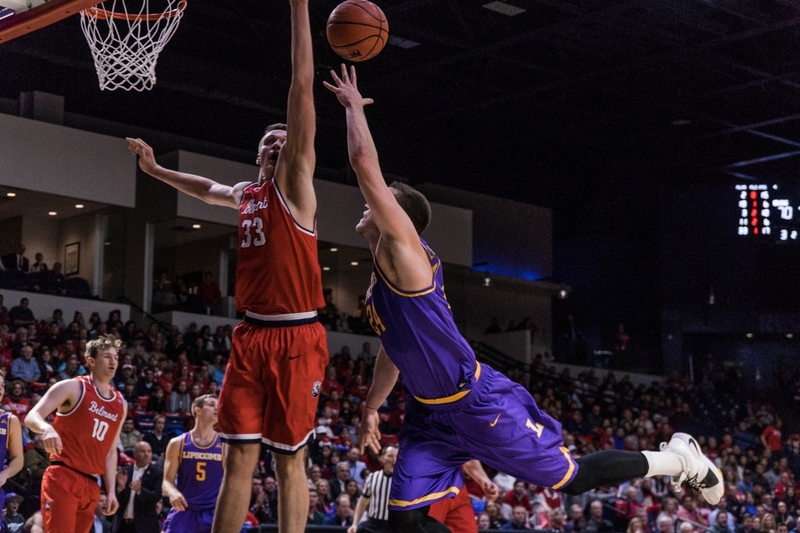 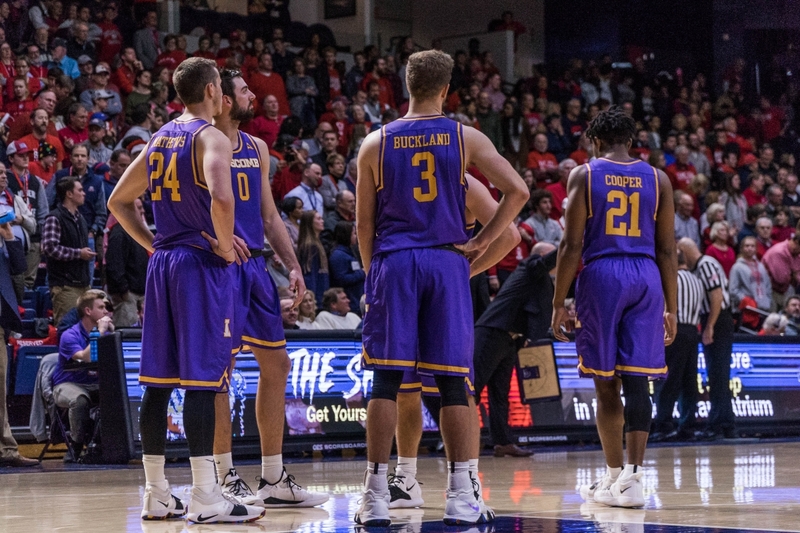 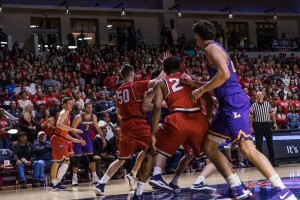 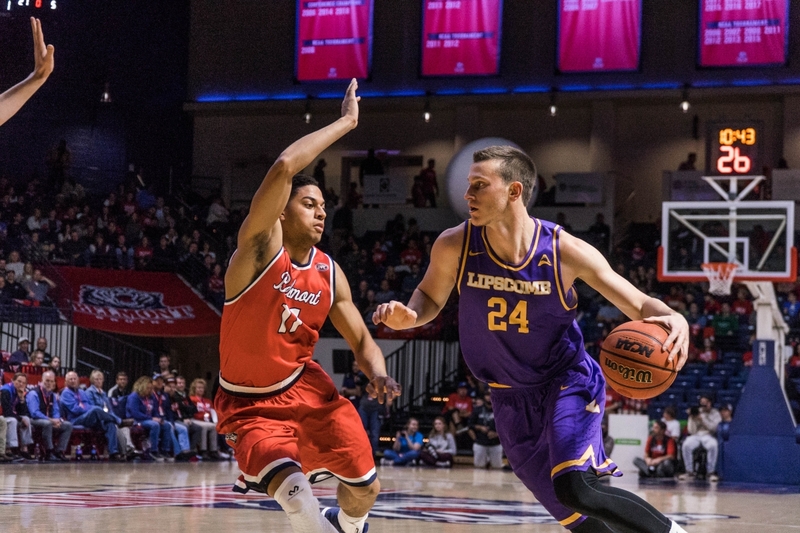 Two installments of the Battle of the Boulevard brought two heartbreaking finishes for the Lipscomb men’s basketball team. 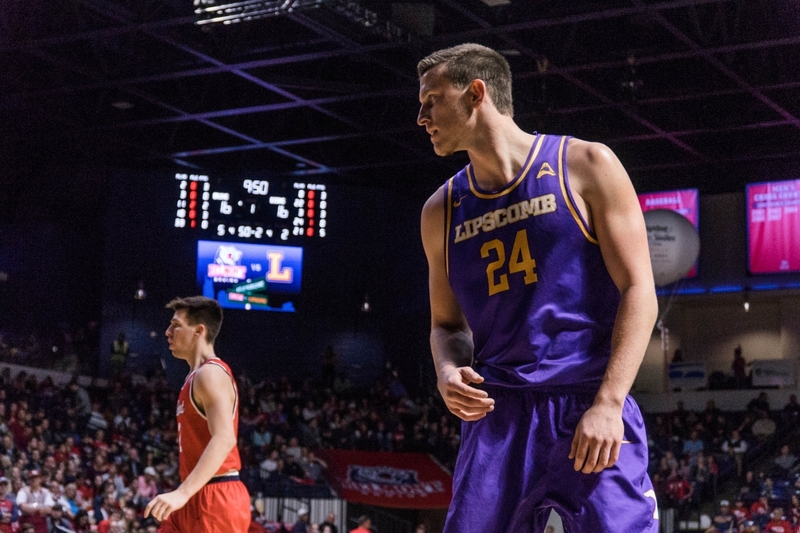 That’s the story after the Belmont Bruins (7-1) bested the Lipscomb Bisons (6-2) by a score of 76-74 in a crowded Curb Event Center Tuesday night. 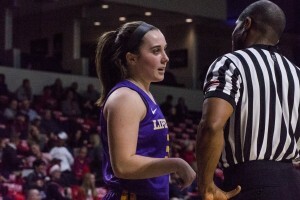 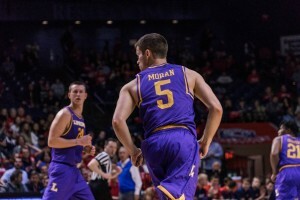 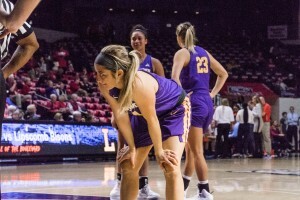 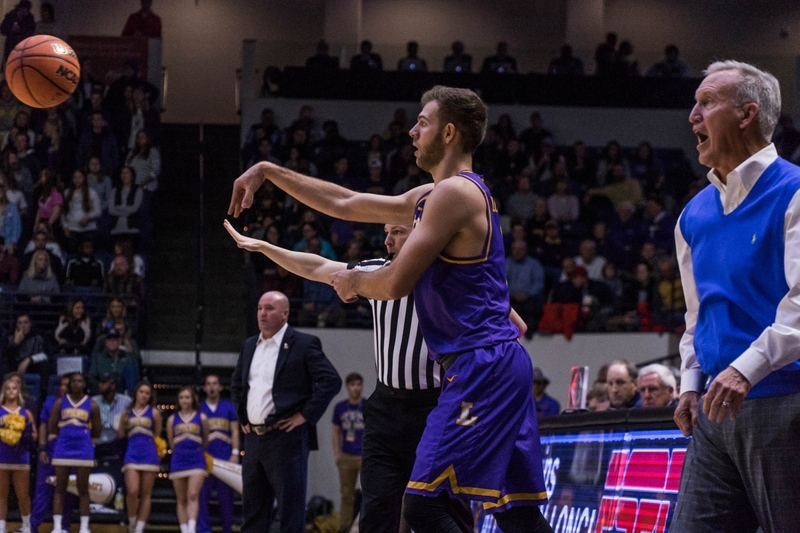 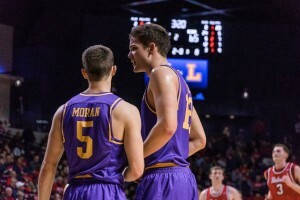 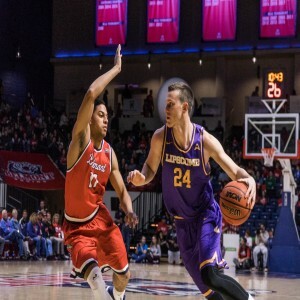 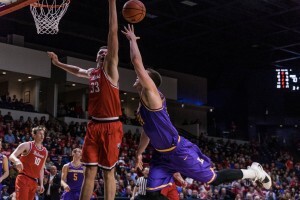 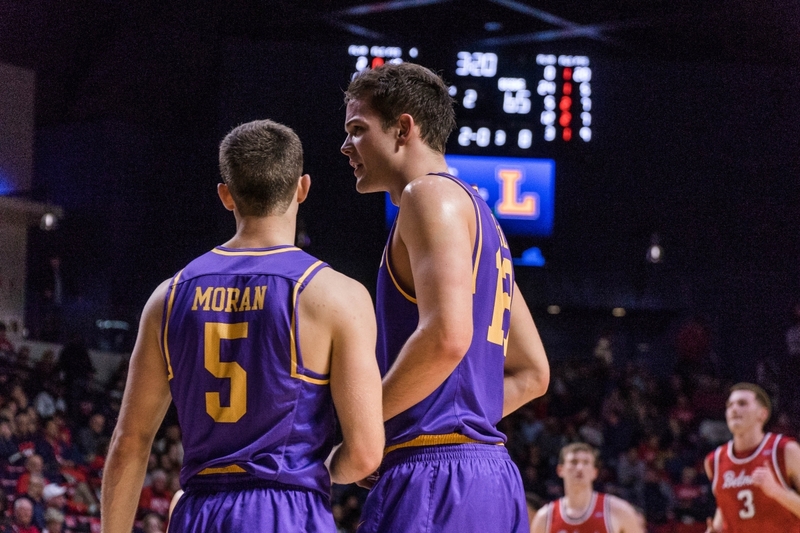 Down by two, Lipscomb had 0.8 seconds to score a game-tying or a game-winning shot off a throw-in from the goal side, but redshirt senior guard Nate Moran missed a three-point attempt that bounced around the rim and fell to the floor with no time left. 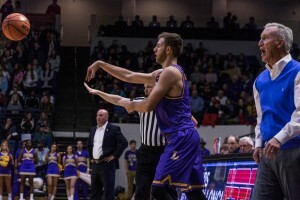 Read Spencer Boehme’s full recap of the men’s game here. 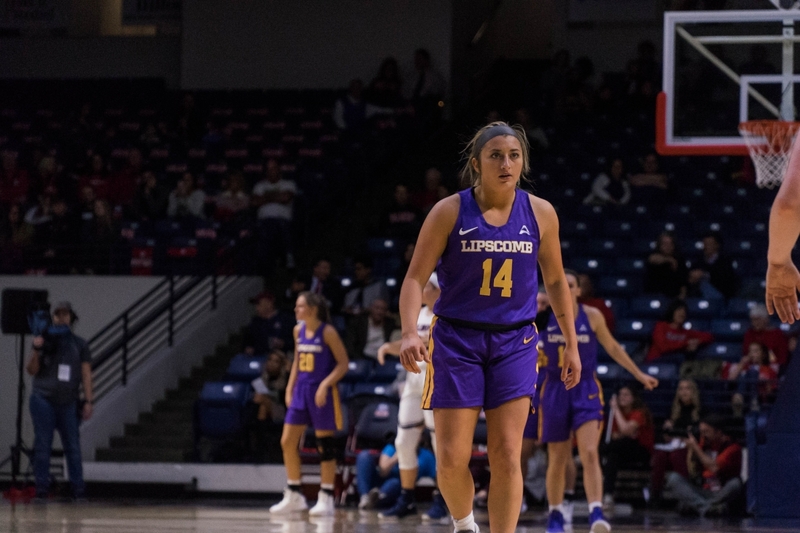 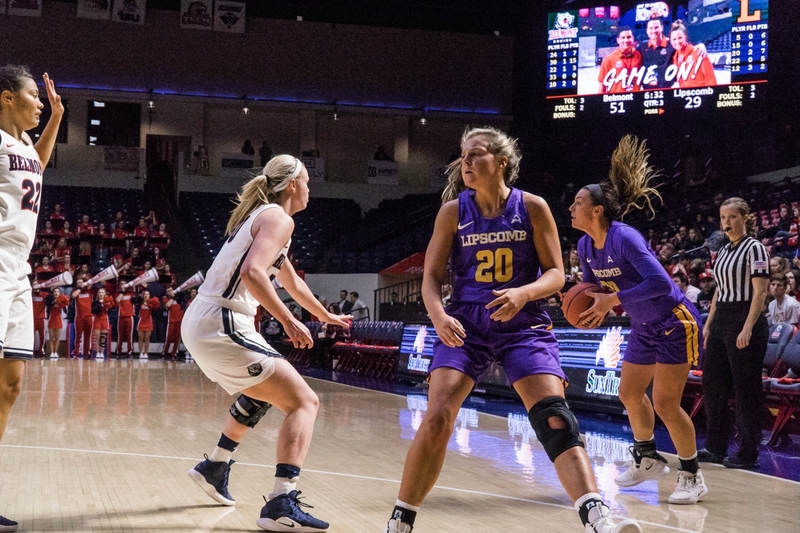 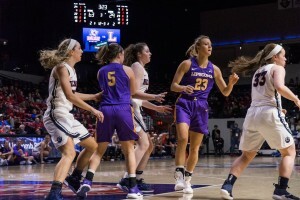 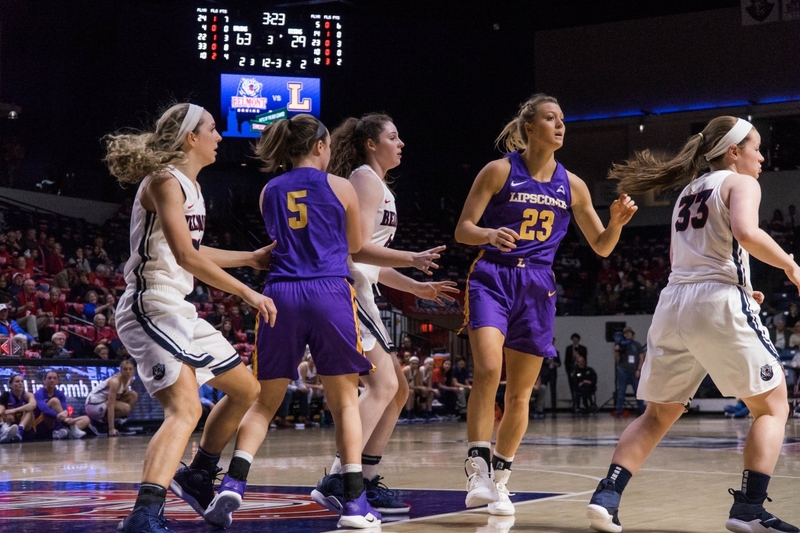 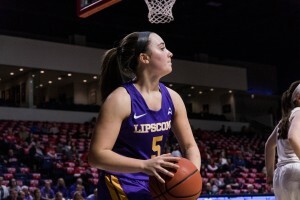 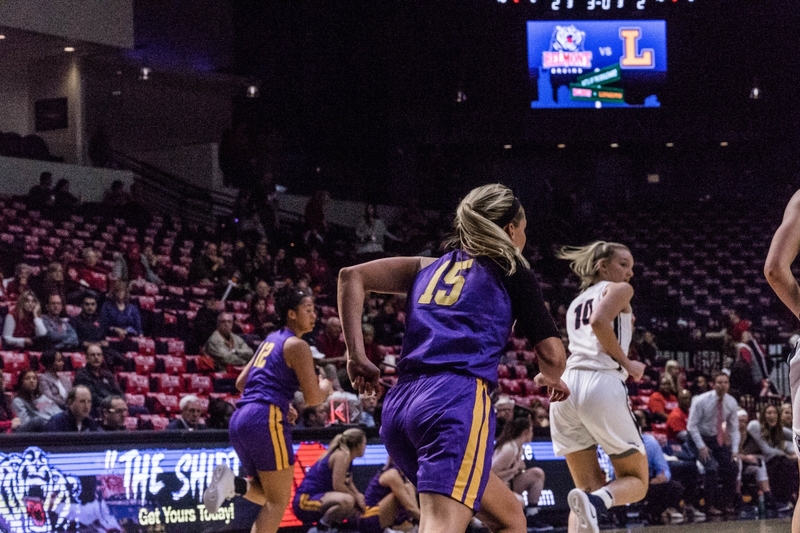 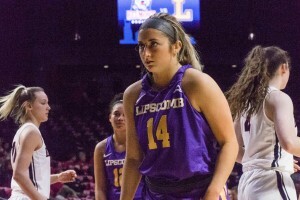 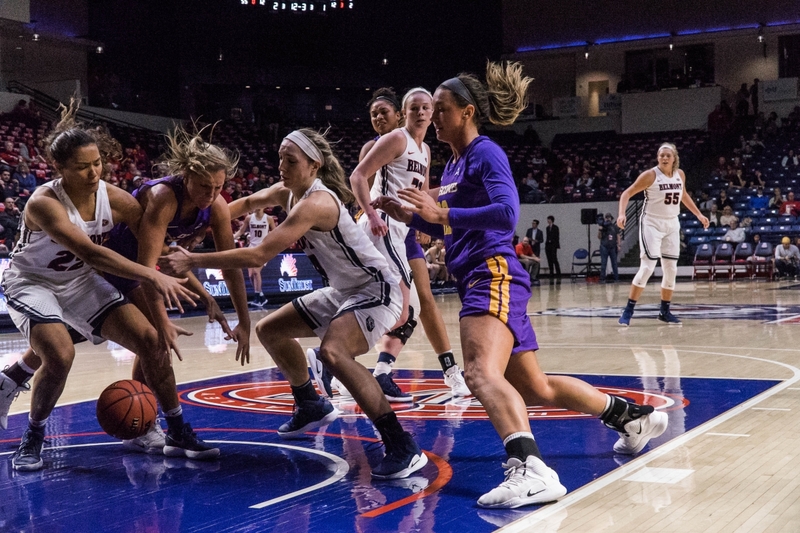 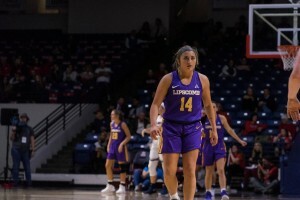 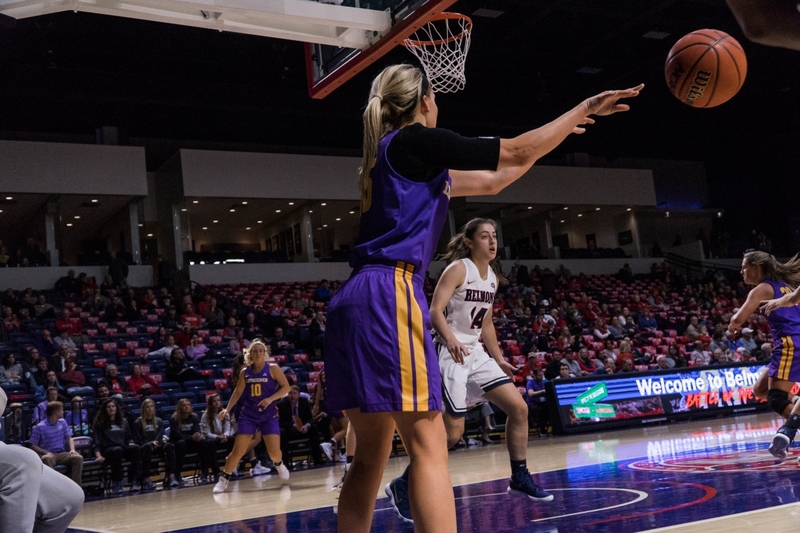 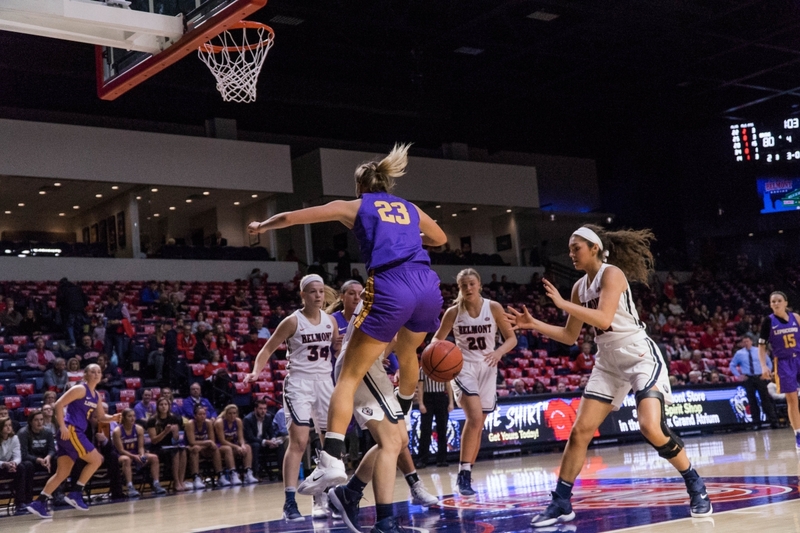 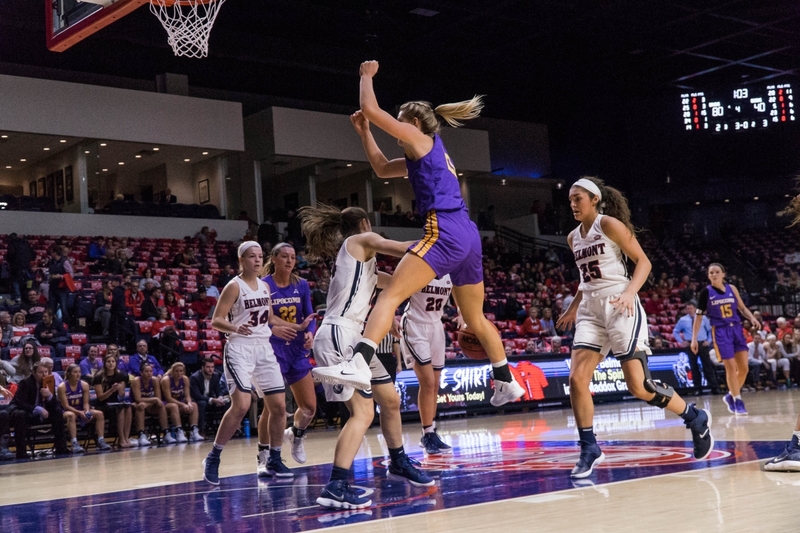 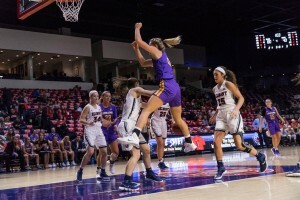 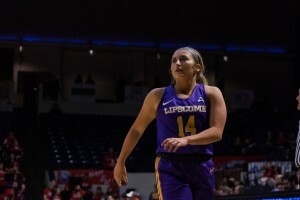 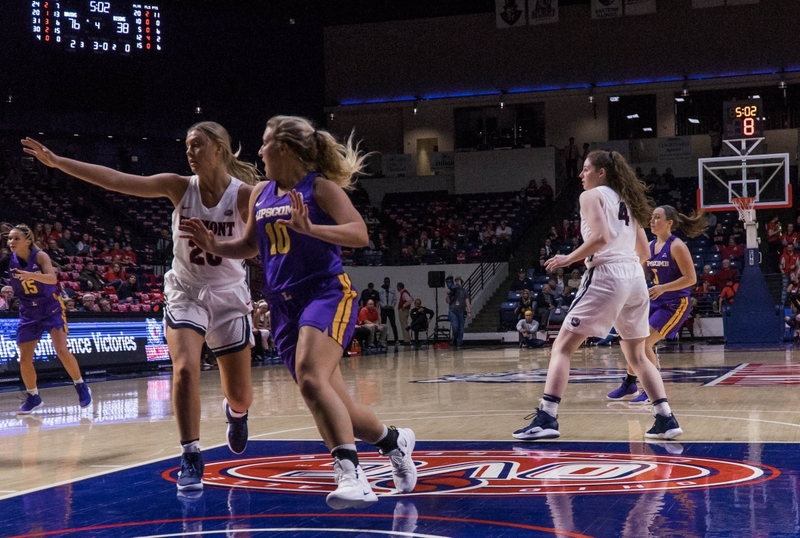 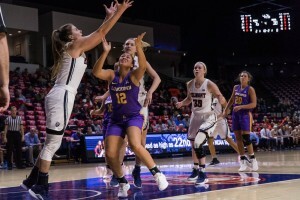 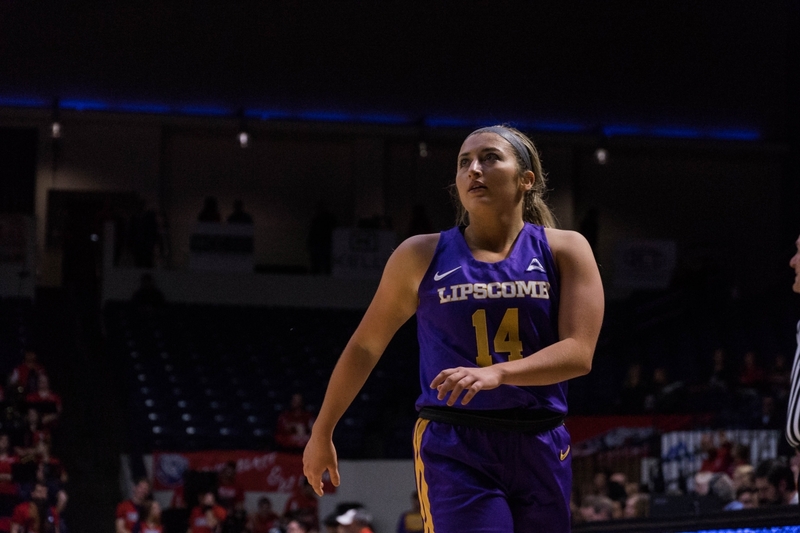 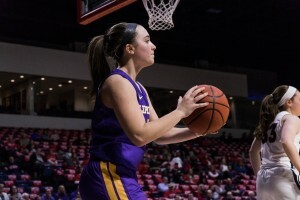 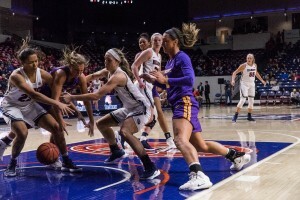 Lack of shot accuracy and a stout Belmont defense haunted the Lipscomb women’s basketball team on Tuesday night, as they lost 83-43 to Belmont at the Curb Event Center in the annual Battle of the Boulevard. 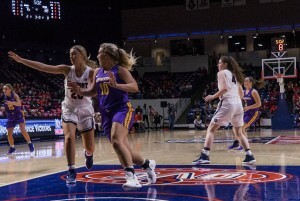 Belmont spread the ball well, as junior forward Ellie Harmeyer and freshman forward Conley Chinn each scored 15 points. Read Spencer Boehme’s full recap of the women’s game here.